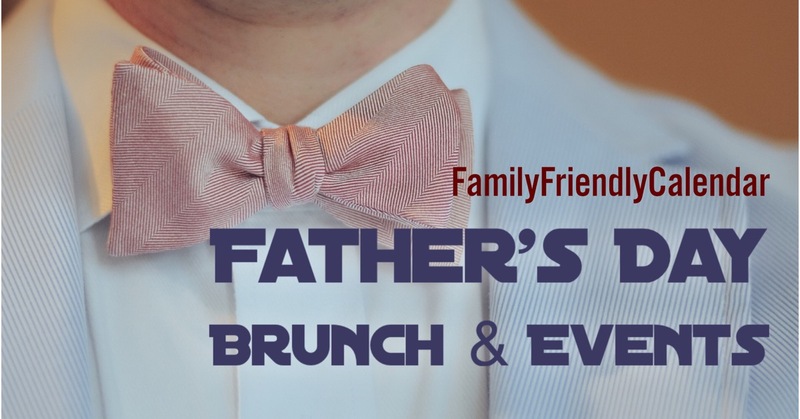 Father’s Day Phoenix Brunch and Events – for all of Phoenix including the West Valley, Scottsdale, Mesa, Chandler, Tempe, Queen Creek and more. Happy Father’s Day to all of you in Phoenix and Arizona! We are happy to share with you ideas of where to do to have a special celebration and honor Dad in our Father’s Day Phoenix Brunch and Events Guide. 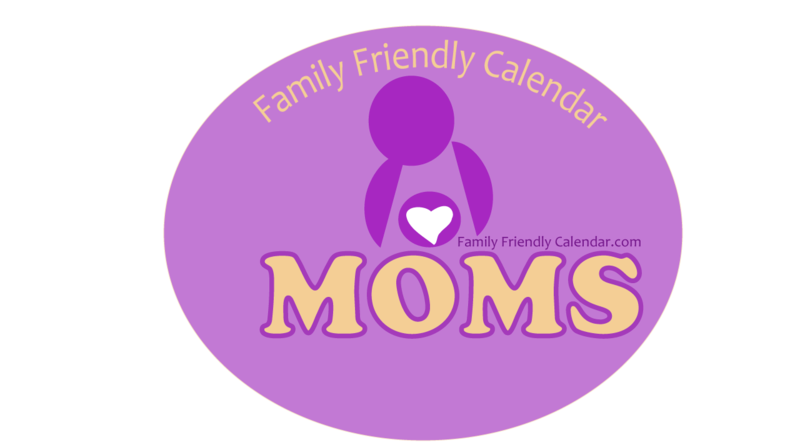 We have included fun events for kids to do with Dad. 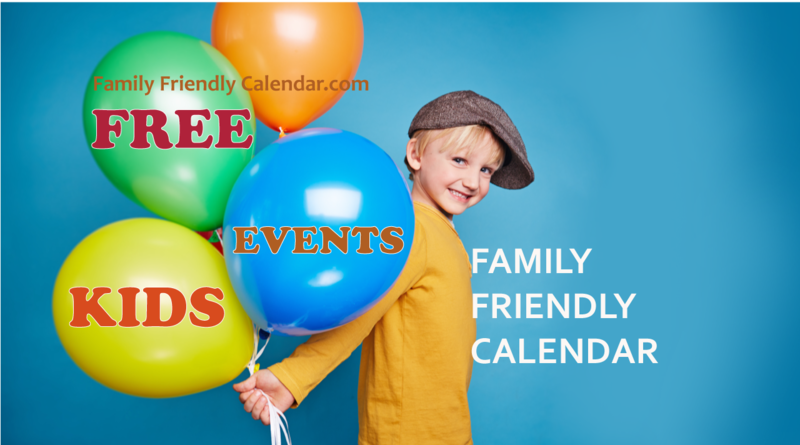 Of course, there are Father Day Brunches in Phoenix listed but we included some fun events to do with dad or as a family to celebrate dad. And there’s a few opportunities to make Dad a gift too. Make sure to come back and check out the guide in a few days because we will be adding many more Father’s Day Events throughout Phoenix. FREE FOOD FOR DAD IN PHOENIX! FREE Pizza for Dad: Humble Pie Chandler (Offers not be combined with any other offers. Not valid at Odysea & Airport Locations). Free Cinnamom French Toast for Dad with purchase of entree. Midici Pizza Dads get a free nutella and berry calzone with pizza purchase. Johnny Rockets: Free shake for Dad, with the purchase of a burger. Westgate Location. Texas Grill: Free strawberry chortcake with purchase. Crust (Scottsdale, Phoenix, Chandler) Dads get a free meal on Father’s Day! It is valid only for dine in at all three Crust locations. See their website for more information. Rusconi’s American Kitchen – Dads receive a complimentary Bloody Mary or draft beer. Fogo de Chao Brazilian Steakhouse – All dads coming in to dine will receive a complimentary dinner card good for their next visit, while supplies last. Blue Adobe Grille (Gilbert and Scottsdale locations) With the purchase of a steak, Dad receives a complimentary soup or salad and a Creme Brulee. Ginger Monkey is treating Dads to a free entree (with a purchase of an entree of equal or greater value). Make your reservation today: (480)-802-6659. Father’s Day Special: Prime Rib with loaded baked potato, roasted vegetables and horseradish sauce. Marchellino Ristorante offers a complimentary tiramisu. 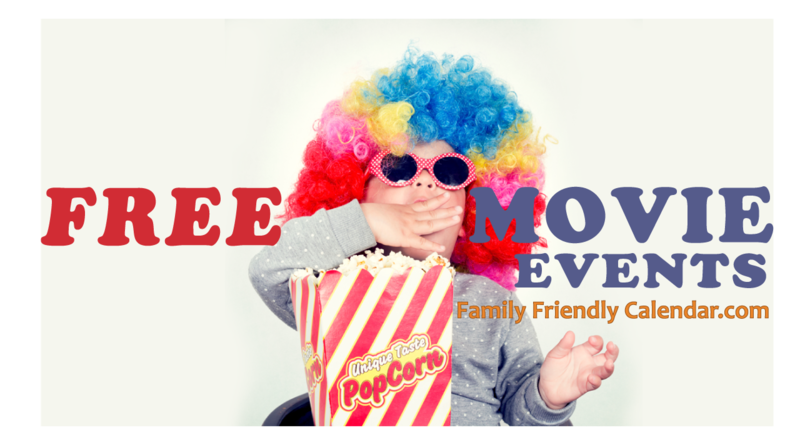 FREE FUN FOR DAD IN PHOENIX! Dads skate for free – see here. Dads get free admission to fun – see here. Dads free fun at Dave & Buster’s: Free $20 game play with the purchase of $20 game play, all day. Westgate Location. FATHER’S DAY AT ODYSEA AQUARIUM Dads will receive $10 off general admission (this does not include combo tickets or special encounters programs). 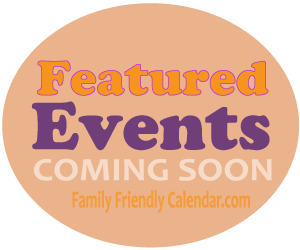 Events include all Phoenix and are listed in order by DATE and CITY. 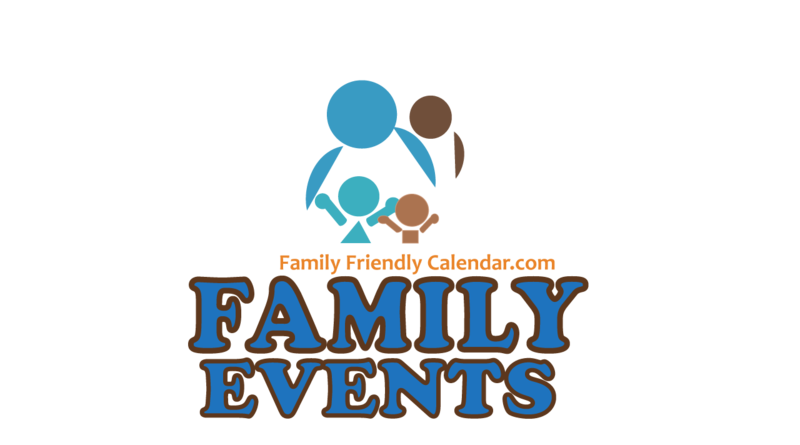 If you would like to be included in the Father’s Day Phoenix Brunch and Events Guide or know of fun event for Dad, please contact us.